St. 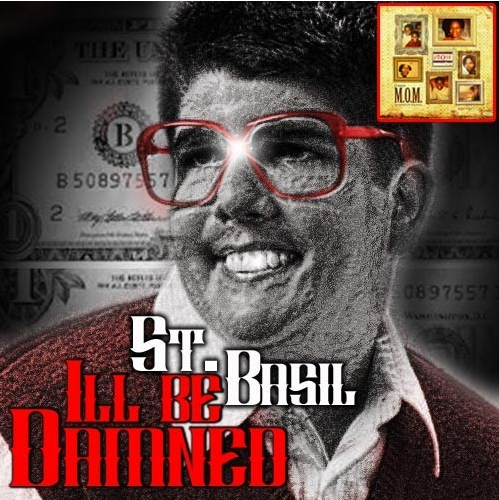 Basil - "I'll Be Damned"
This is another dope record from St Basil of the classic "Memoirs of Michael" entitled I'll Be Damned. Hip Hop at it's finest, this Kajmir produced track is a witty and original way to look at the, well uhhh unoriginal and say.....I'll Be Damned.